Candy Boxes | Gift Candy Boxes | Perfect For Holding Your Snacks. withstand high and low temperatures, easy to clean. passed the SGS, FDA testing, green non-toxic tasteless, safe to use. not easy to clean, but also moldy, easy to rot, moth-eaten. Heart candy boxes, circular and pentagon candy boxes design, to add a variety of colors to your life. cracking phenomenon, high surface hardness. We not only do products but also hope that the beautiful design into your life! 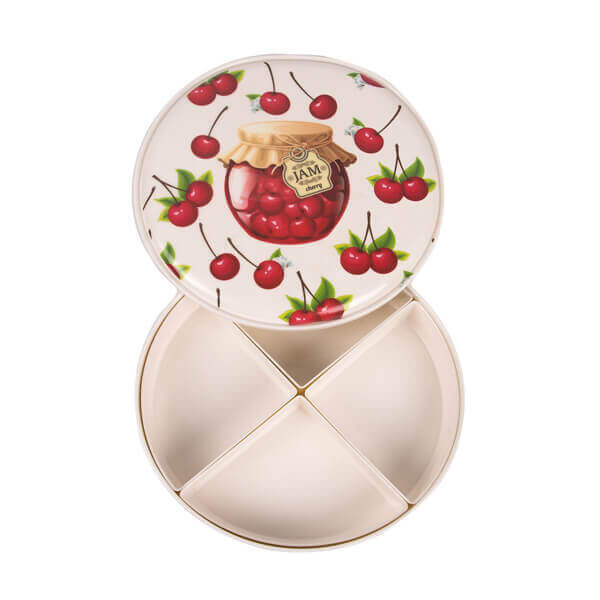 Beautiful appearance gift candy boxes, easy to clean, convenient to use. 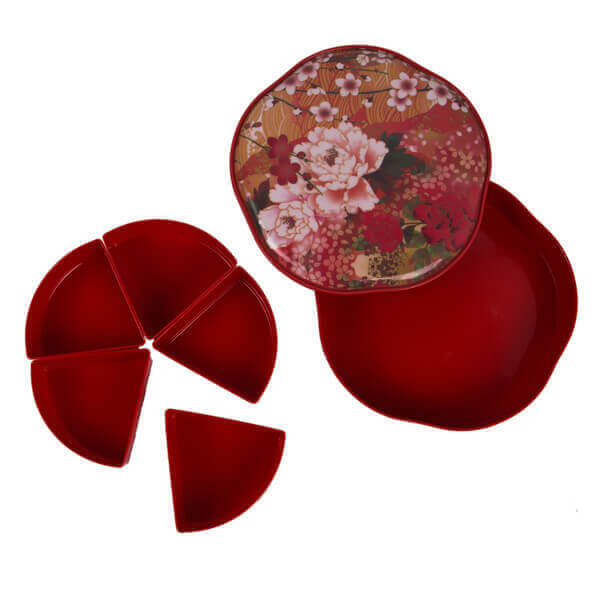 Can be used to hold all kinds of snacks, chocolate, sweets, nuts, etc. It's a good choice for home! 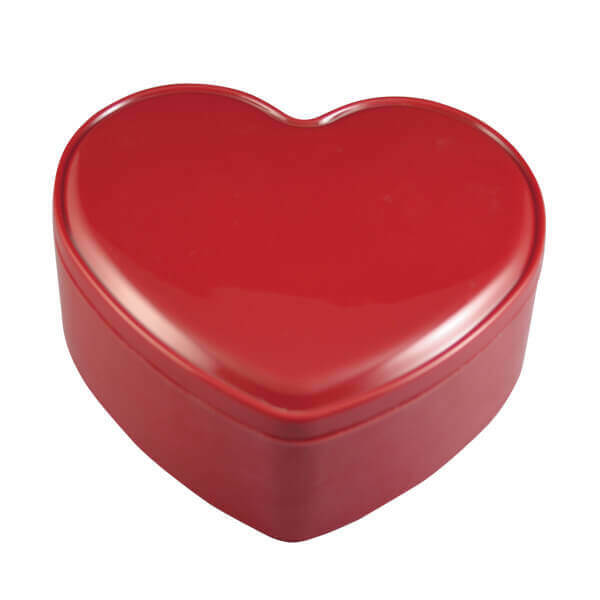 It's very creative and unusual of the model heart candy boxes. raisins.. can be used as a storage box, but also a particular furnishing. The custom candy boxes used high-grade environmental and safety melamine materials, and it's non-toxic healthy. All of our products made of the best craft.